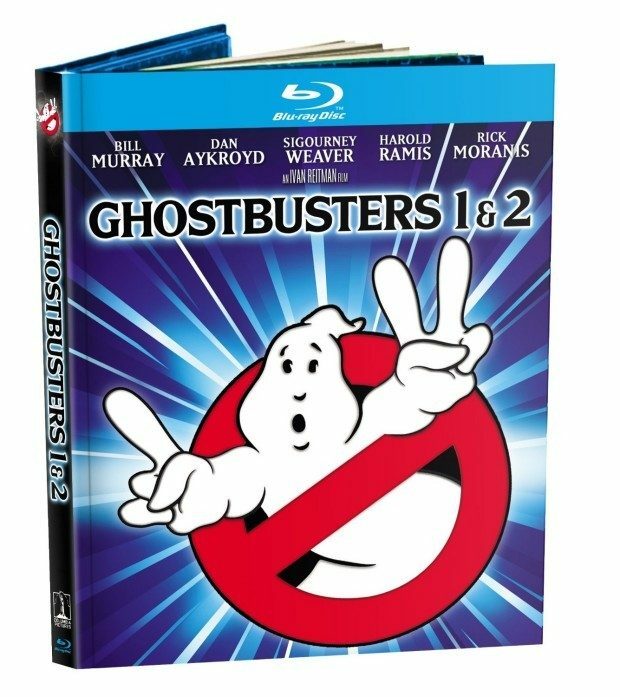 Head over to Amazon and order Ghostbusters / Ghostbusters II [Blu-ray] for Just $9.99! (63% Off!) Get FREE shipping on orders of $35+ or if you have Prime! Misfit parapsychologists Peter Venkman, Raymond Stantz, and Egon Spengler are called to the New York Public Library after a series of apparent paranormal activities, where they encounter the ghost of a dead librarian and that is how the story begins! Who you gonna call? !